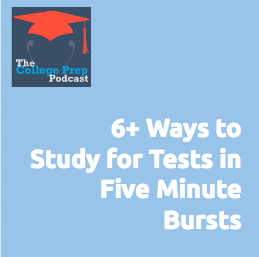 Students often worry that studying effectively for tests will take more time than they have! In this episode, Gretchen takes a deep dive into retrieval practice, which is arguably the most important things students can do when studying. Click here to listen in! Can I Type My Notes, Or Must They Be Handwritten?